A Short Course for everyone! Discover how to use Homeopathic remedies to treat the first stage of acute conditions. Homoeopathic remedies can easily be used at home to treat everyday problems quickly, safely and effectively, once you know the prescribing guidelines and how to choose the remedy well. This class is lighthearted and fun but at the same time delivers you all the information and practice you need to start to use homeopathy with confidence for yourself and your family. You will discover about many commonly used remedies, when to use them, and how to properly & safely administer them. 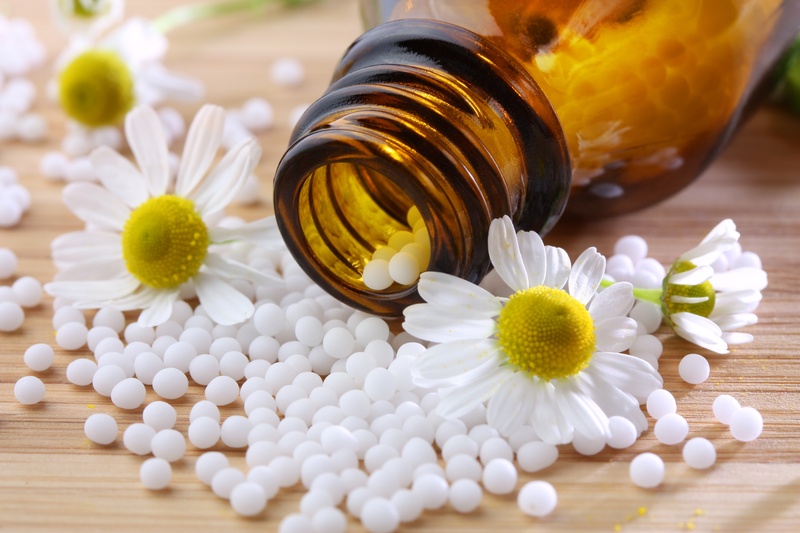 You will also learn the basic principles of Homeopathic prescribing and a clear prescribing method to help you to choose the best remedy for each individual situation. In a friendly atmosphere there will be lots of room for discussion where you most need it. You will have lots of opportunity to practice the method during the class, so that you leave with confidence in both your knowledge of, and your ability to prescribe the remedies that we have discussed in the class.